Even as the world recovers from economic recession, it has emerged that developing economies are recovering quicker and growing at a faster pace than developed ones. 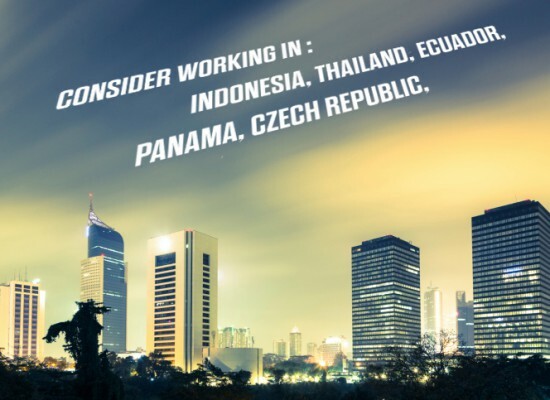 What’s more, destinations like the Middle East, Southeast Asia and Australia are regarded as great places to relocate to, for lucrative job openings and a fantastic lifestyle. Factors like great salaries, better work-life balance, and greater value placed on work experience, make these destinations very attractive to expats. In the fourth part of this report, we take a look at hiring trends and in-demand jobs in two countries with a promising outlook in 2014: China and India. In the face of the global slowdown, BRIC (Brazil, Russia, India and China) economies have been growing resiliently and even outperforming developed countries. Analysts at KPMG predict that China will contribute 30% of the world’s economic growth by 2017. China’s GDP is also expected to grow by 8.1% in 2014 as compared to 7.8% in 2013, according to IHS Global Insight. As a result, experts foresee a positive hiring trend this year. China is hugely popular with expats. Metropolitan cities such as Beijing, Hong Kong and Shanghai have a large number of expatriates working either in local Chinese companies or in the China arm of large multinational corporations. In fact, in the 2013 Expat Explorer Survey, China emerged the second favourite destination out of 37 countries – based on earning potential, levels of disposable income and satisfaction with the economic outlook. The average expat salary in China is $74K per annum – at least 15% higher than the global average. In the same survey, China also ranked third in terms of the overall expat experience – nearly 7 in 10 expats moved here for better job prospects last year, higher than the global average of 36%. 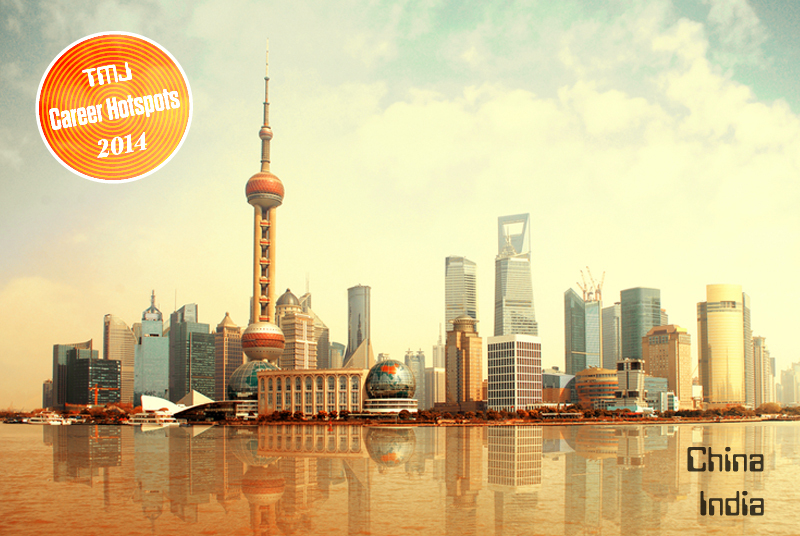 For professionals looking to cash in on China’s growth story, 2014 looks to be a promising year. A survey by Antal International points out a 12% year-on-year growth in the number of companies currently hiring – the highest figure globally. The study also mentioned that 62% of employers intend to ramp up recruitment for managerial positions in Q1 2014. Catching the attention of an international headhunter or recruiter can make all the difference in making your desired career move. Read our article, ‘5 Ways to Get Headhunters to Come to You‘ and learn more! According to recruitment experts Hays, China will see a strong demand for IT professionals this year. With technology providing a strong cost advantage and competitive edge, more and more companies are estimated to hire for junior and middle-to-senior level roles in the IT sector. The Chinese government is striving to make healthcare better, more affordable and available to the general populace. To support this, analysts foresee an increased demand for professionals in medicine, R&D, pharma and life sciences. In addition, multinational corporations in China are expected to hire for positions in sales and marketing, operations and supply chain. Around the world, social media is being adopted extensively and used for engaging and recruiting potential candidates. The situation is no different in China. HR professionals with a firm grip on harnessing social networks for talent management will be preferred for openings in human resources, say experts. Industry-wise, the highest recruitment is likely to be seen in automotive and banking sectors. Experts also predict positive hiring intention for sectors like retail, finance, insurance, real estate and manufacturing. Employers in the services and transportation and utilities sector also are optimistic about hiring. If you possess industry expertise and technical skills and know the local language, China may just be the right place to grow your career in 2014. According to economic experts, India is poised for significant growth in 2014. The National Council of Applied Economic Research (NCAER) pegs the country’s GDP growth at 5.6% in 2014-15, higher than in the previous fiscal. The upcoming elections too are expected to infuse confidence in the Indian market and economy. In the light of such positive sentiment, the job market is optimistic. In 2013, with no anticipated demand for the near future, companies recruited at a cautious pace – for ‘key’ positions only. But now, especially in the services sector which is driven by the global market, employers anticipate growth and are expected to recruit at a robust pace. India is increasingly being viewed as a great place to work and live. In fact, in the 2013 Expat Explorer Survey, respondents ranked it 7th out of 37 countries for the overall expat experience. India has also been voted the 4th least expensive destination, due to the relatively low cost of living there. In addition, factors like the friendliness of the local people, favourable work-life balance, and scope for an active social life, make India a destination of choice for expats looking to relocate. 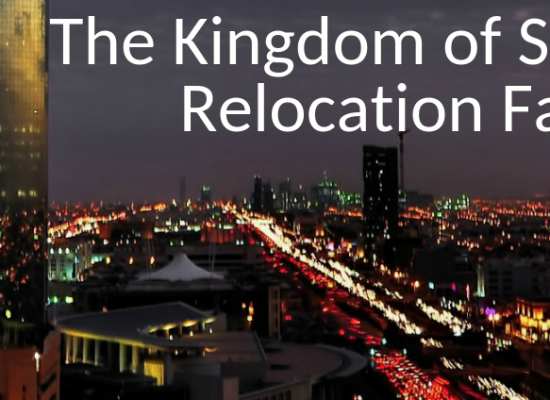 Making the move to a new location such as India requires a well thought out job hunt strategy. One of the best online professional networking and job hunting tools available to you is LinkedIn. Learn more by reading ‘How to Use LinkedIn For An International Job Hunt‘. Industry analysts estimate that India will create over 0.85 million new jobs this year. Since new banking licenses are expected to be issued, hiring will be stepped up in the banking sector. Hiring intention in sectors like Information Technology (IT), infrastructure, healthcare, and education too is positive. According to consulting firm McKinsey, India will need about 200K data scientists and analytics professionals in the coming years. Consequently, recruitments are expected to take place in Big Data, mobile applications development, social and digital media. Additionally, as more and more companies adopt cloud technology for operational and cost efficiency, there is a growing need for solutions architects, program managers and CTOs. 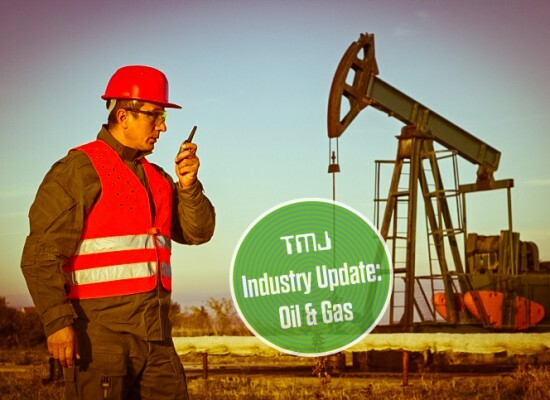 The Employment Outlook Survey released by the Manpower Group says that hiring is also expected to pick up in mining and construction sectors between January and March 2014. The buoyant economy is expected to boost consumer spending. This, in turn, will encourage 6% growth in hiring in the retail and FMCG sectors. The pharmaceuticals and healthcare industry, predicted to grow by nearly 14%, will also add more jobs. Infrastructure, too, shows a promising outlook with regard to hiring trends in 2014. Many companies are actively looking to hire qualified people from overseas who bring certain niche skills, domain expertise, and international exposure to the table. If you can add value in booming sectors like IT, ecommerce, healthcare, telecom or infrastructure, India offers you some bright prospects this year. To explore other destinations, read the first, second & third parts of this report. 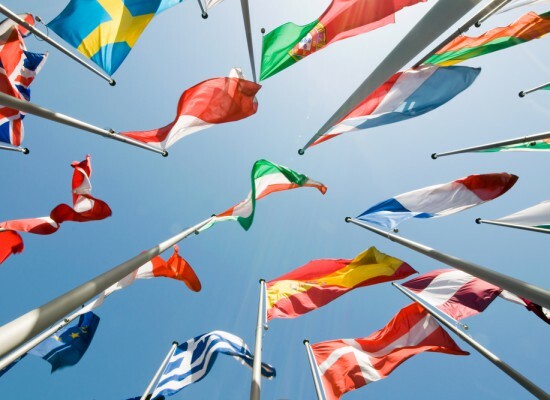 Make sure you attract the attention of international recruiters and key decision makers by reading our article, ‘7 Ways to Optimise Your Online Profiles for International Recruiters‘ and ensure you don’t miss your next international career opportunity!